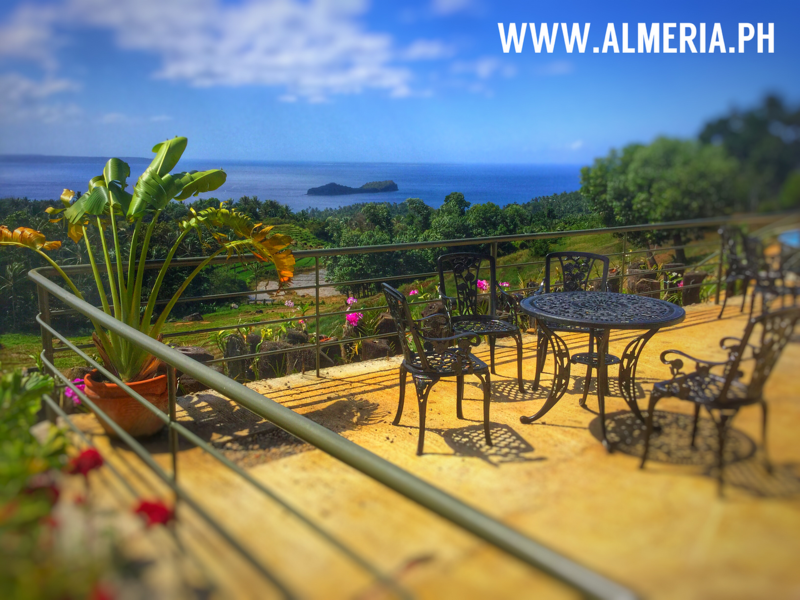 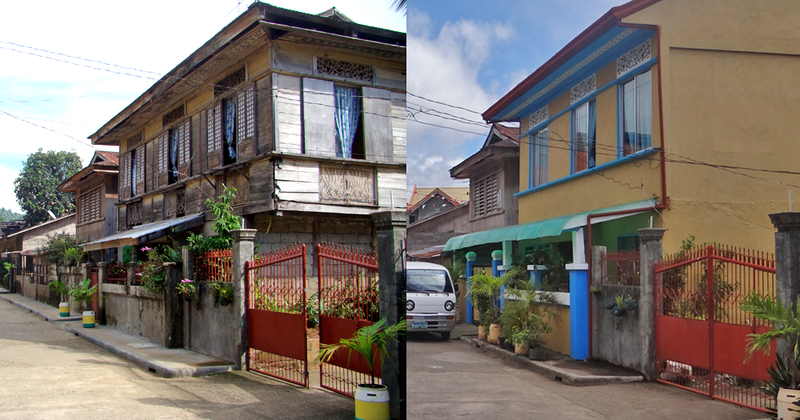 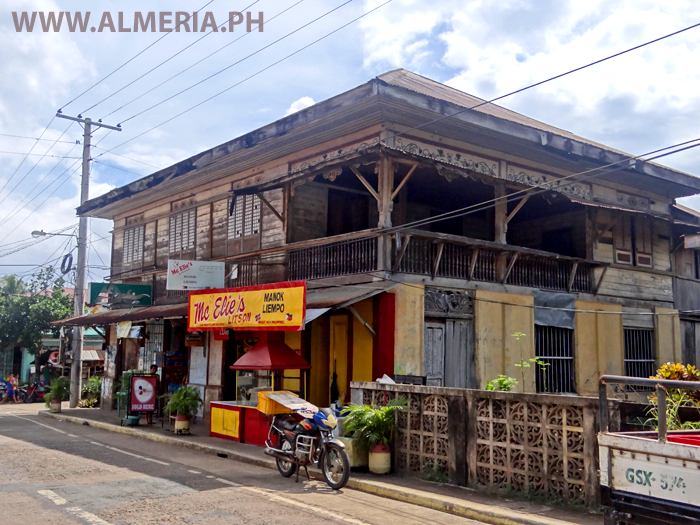 Traditional Ancestral houses in Almeria, The Philippines. 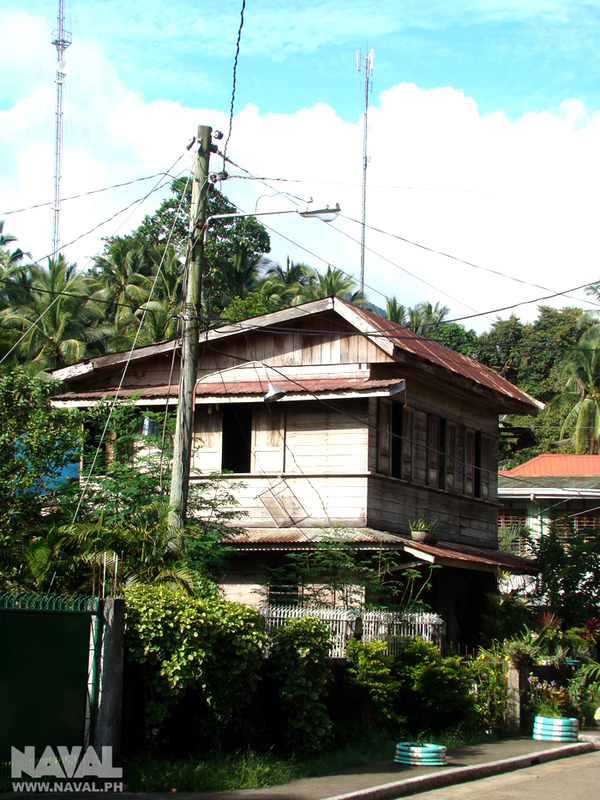 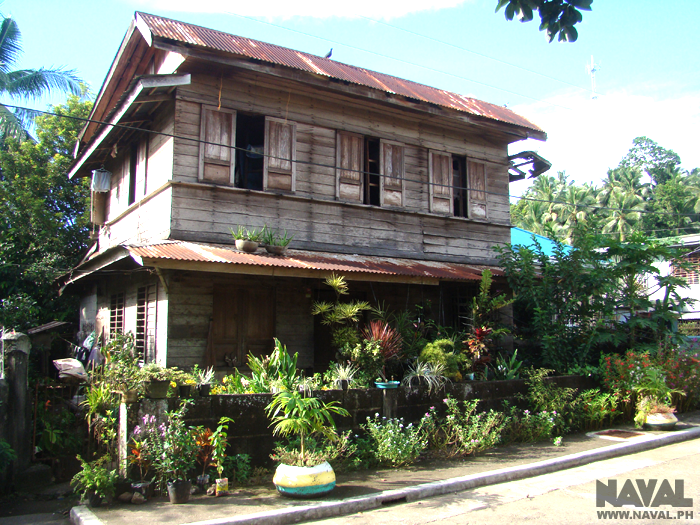 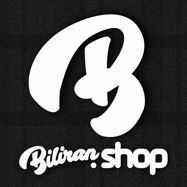 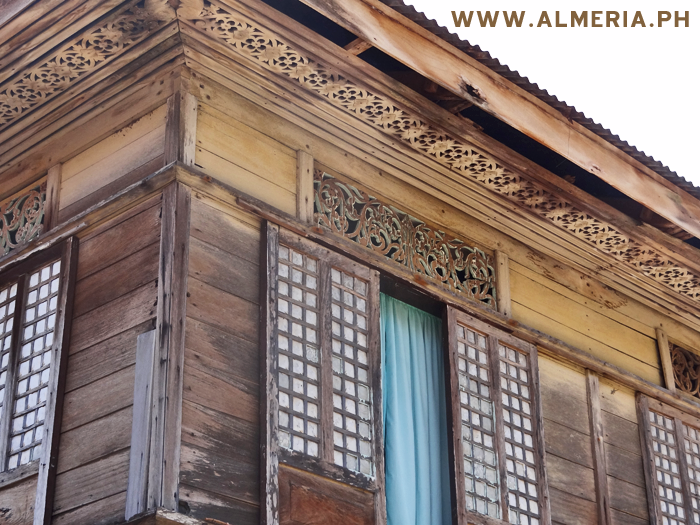 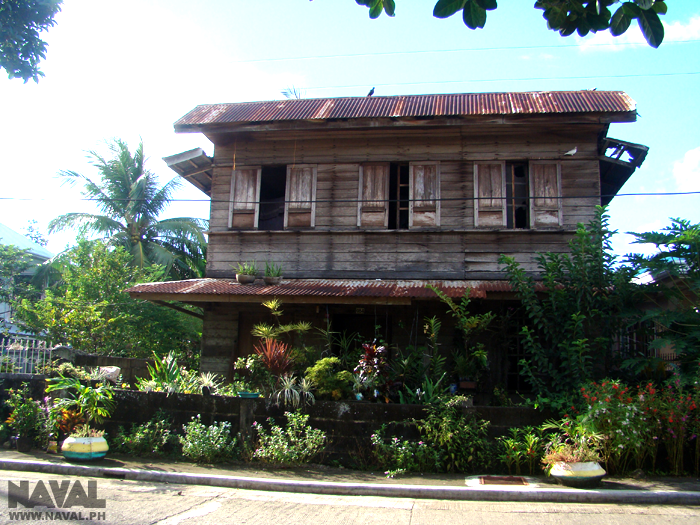 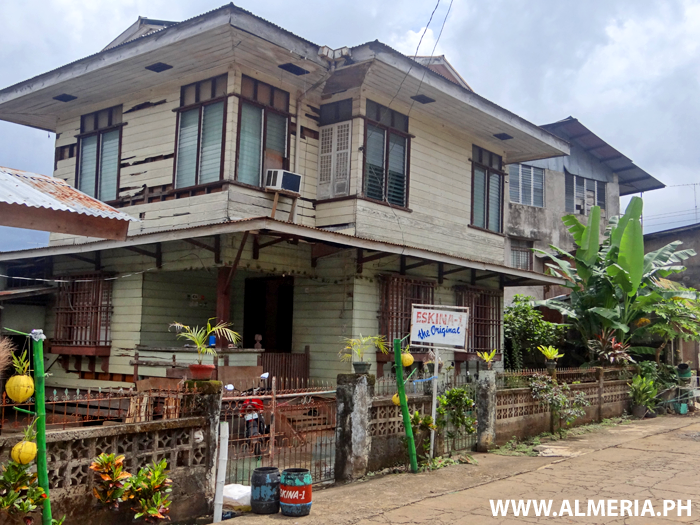 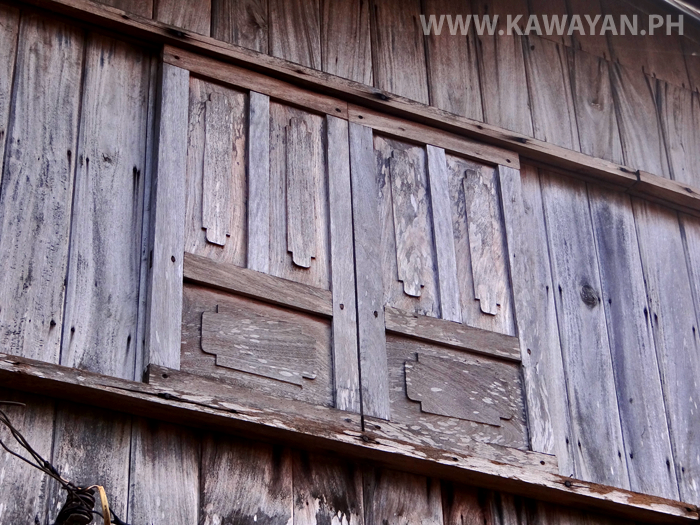 Old traditional wooden house in Almeria Town, Biliran Island. 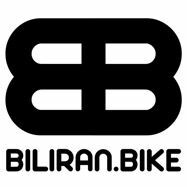 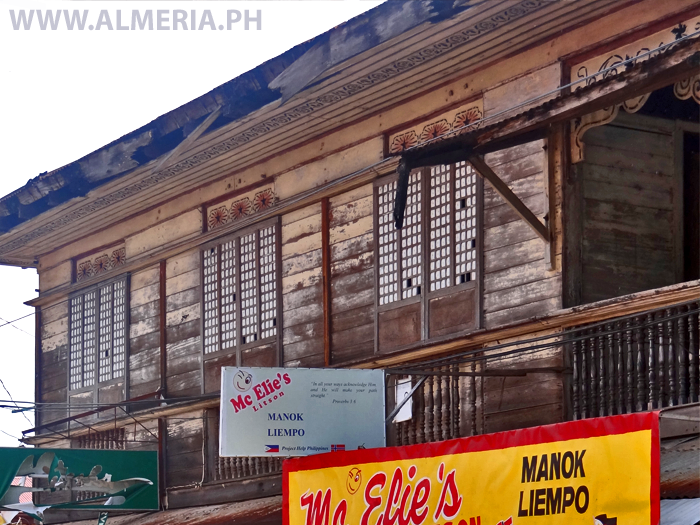 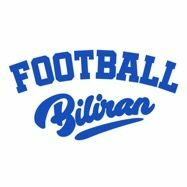 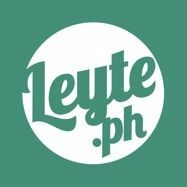 Mc Elie's Litson, Manok Liempo in a beautiful old building in Almeria town, Biliran Province. 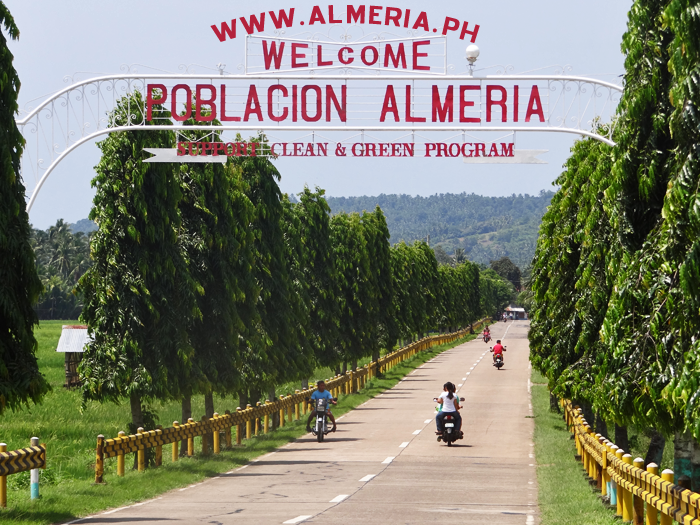 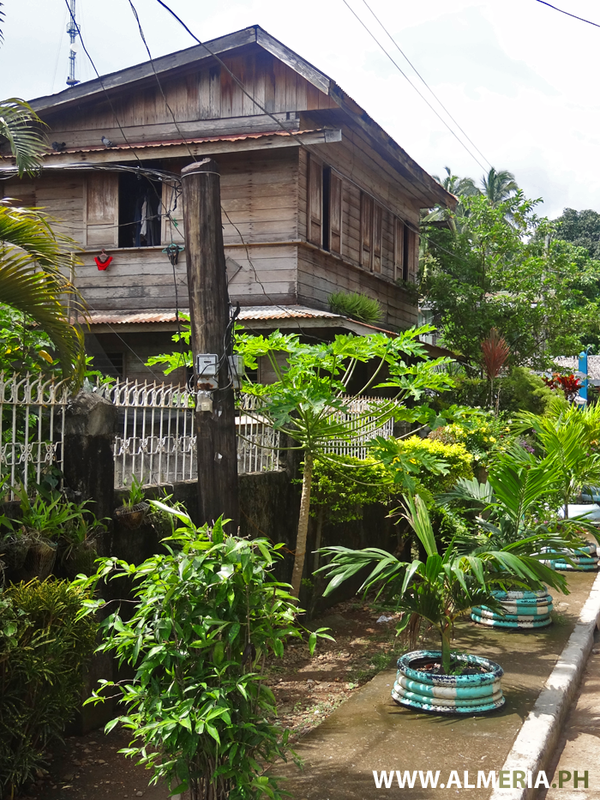 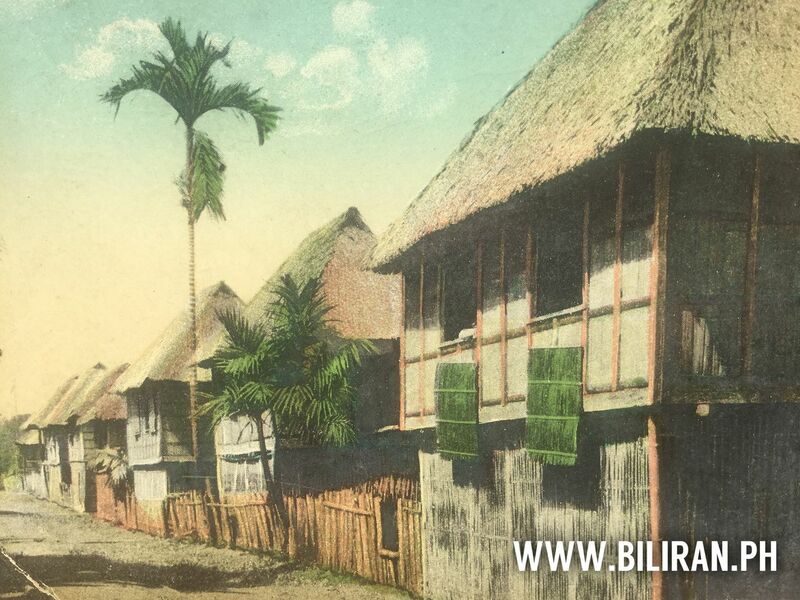 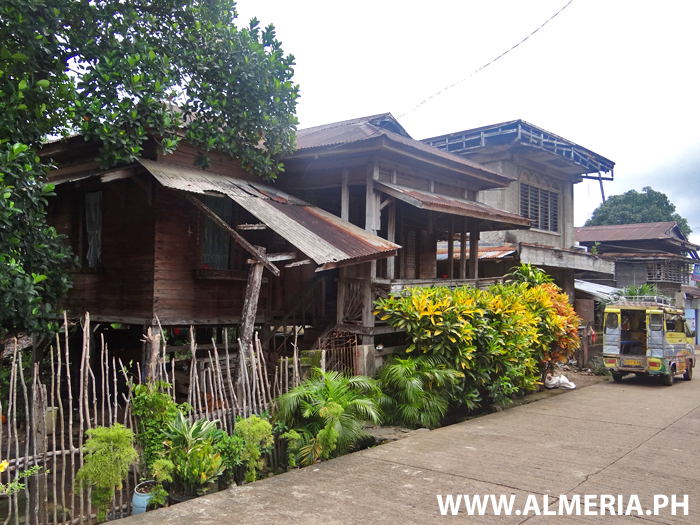 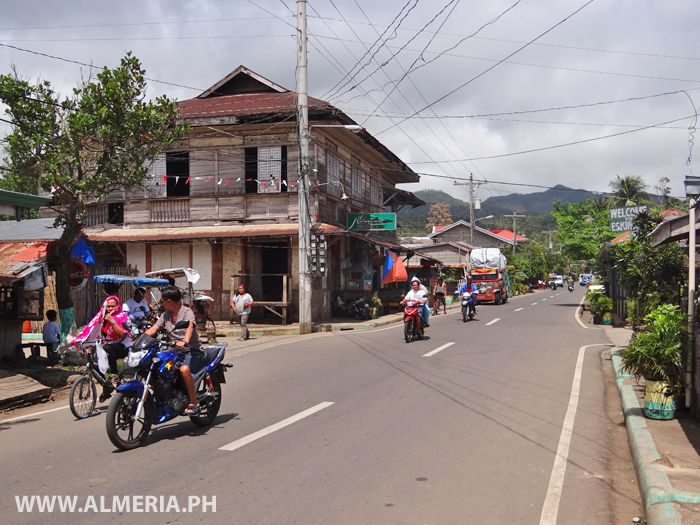 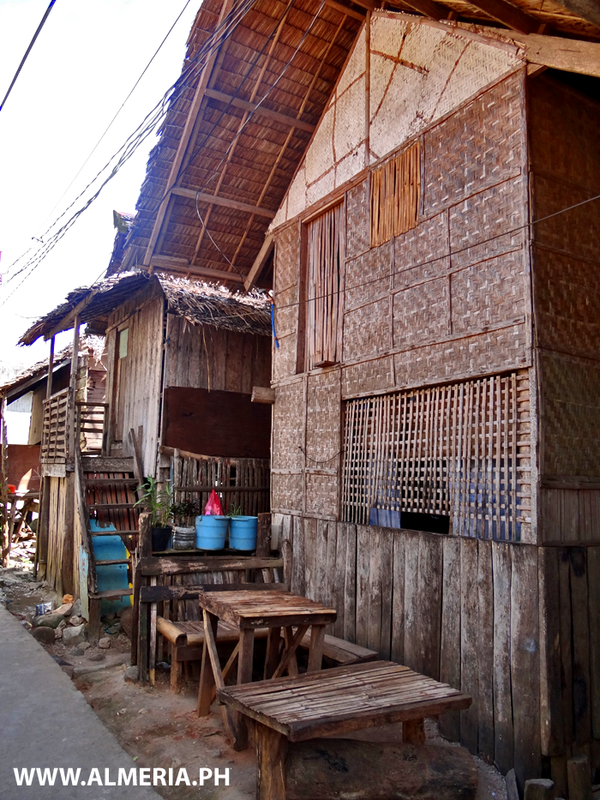 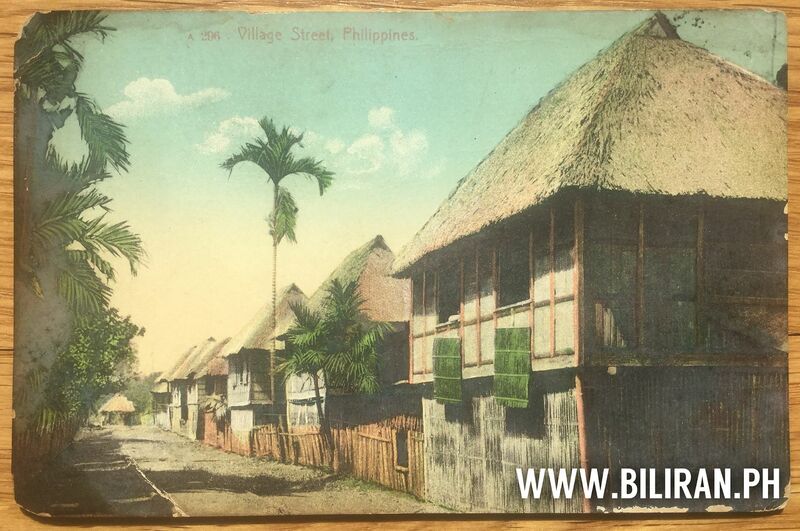 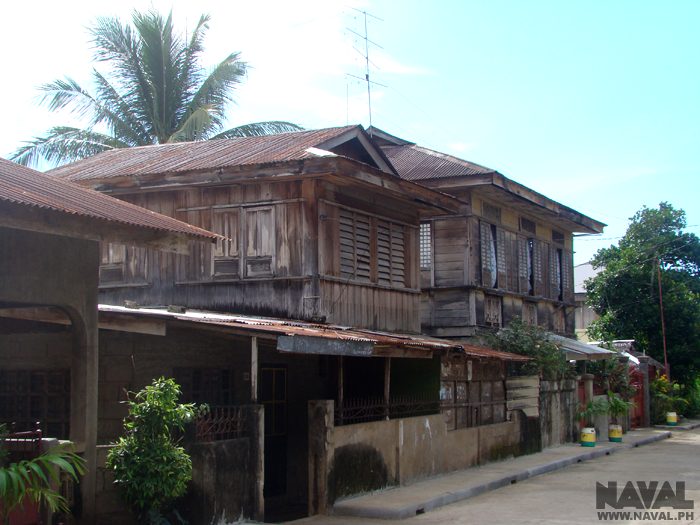 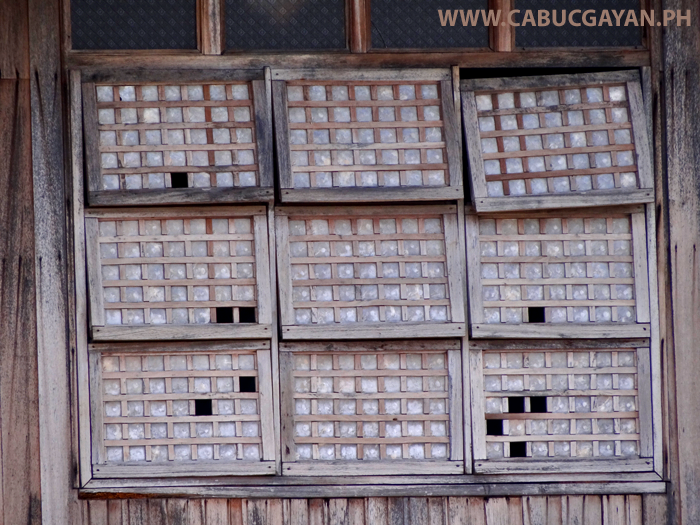 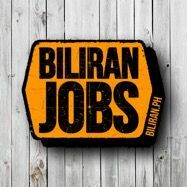 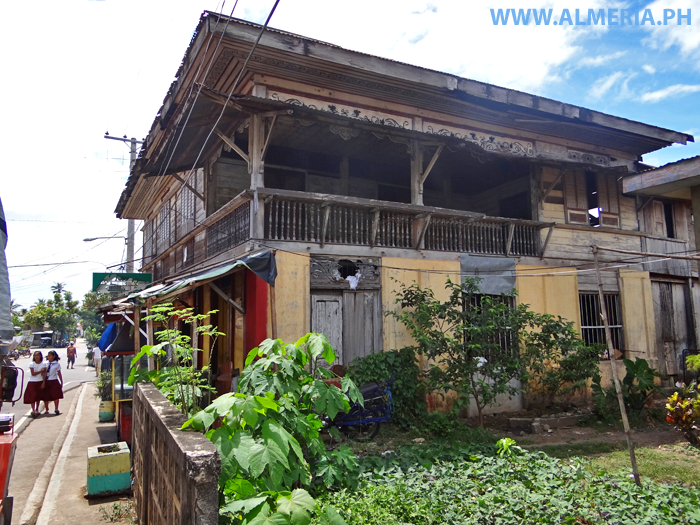 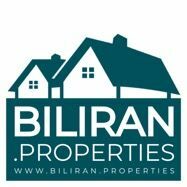 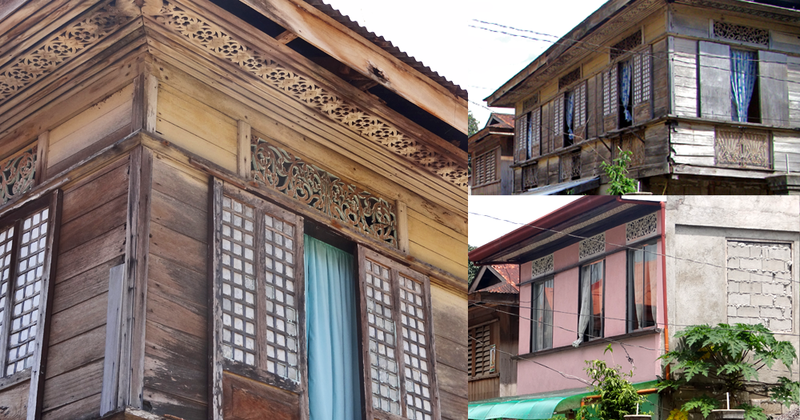 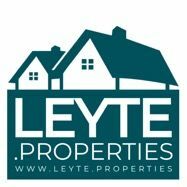 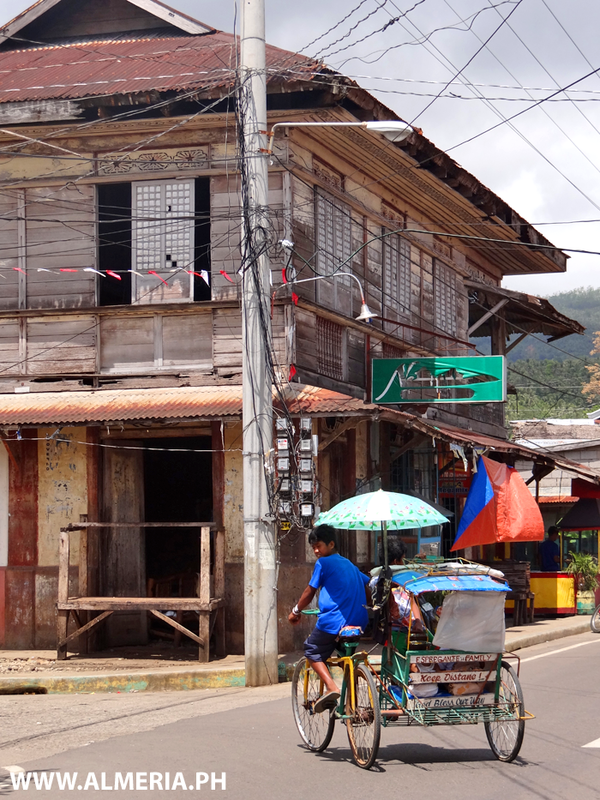 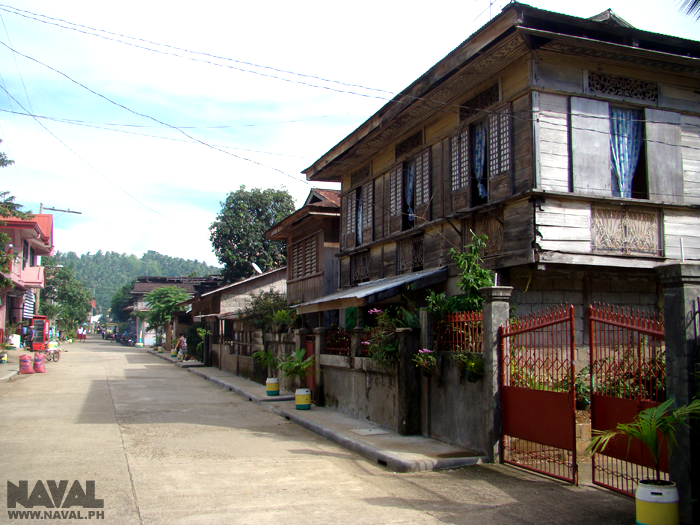 Old wooden houses in Almeria town, Biliran Province. 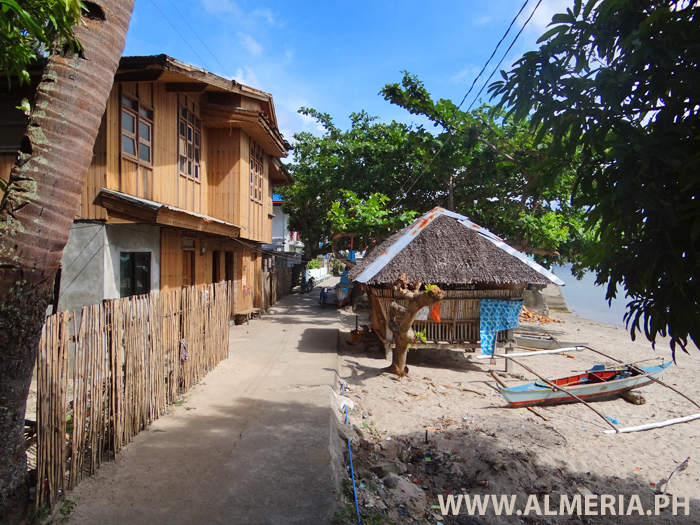 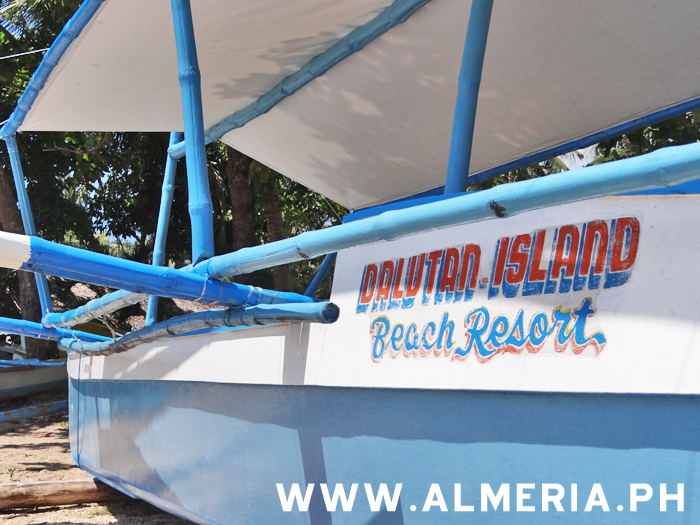 A really beautiful wooden house bedside the beach in Talahid, Almeria, Biliran Province. 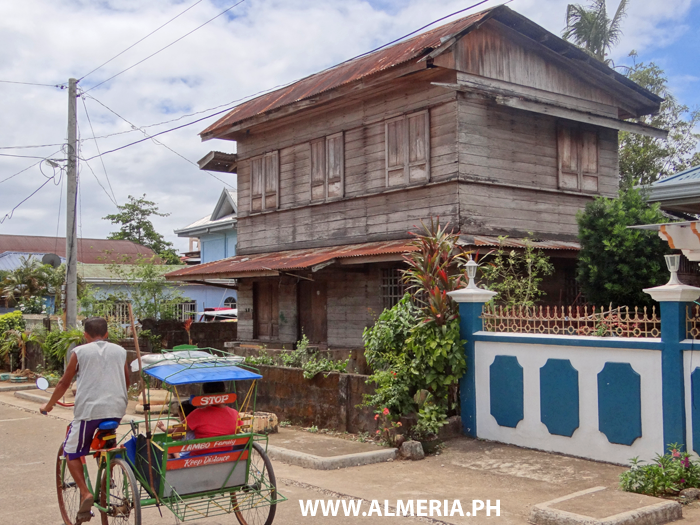 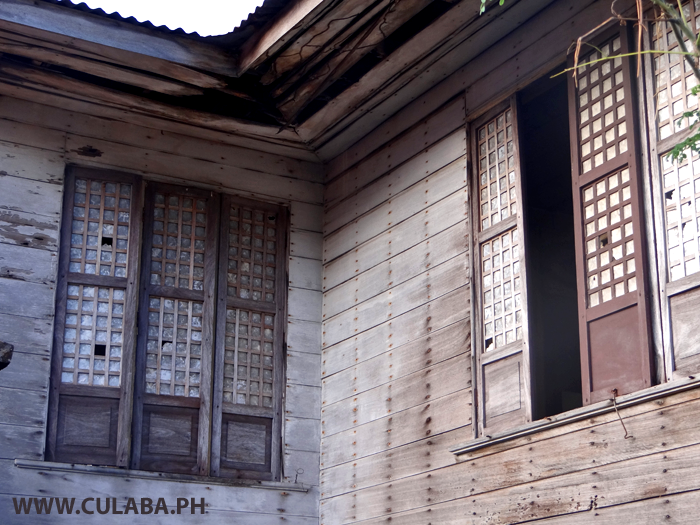 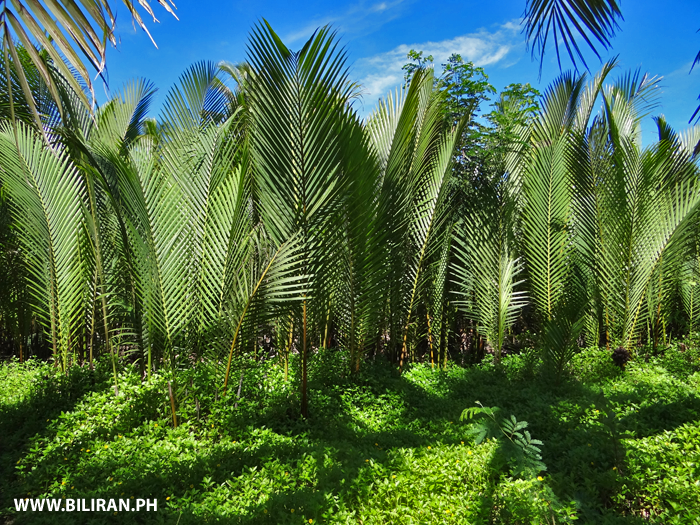 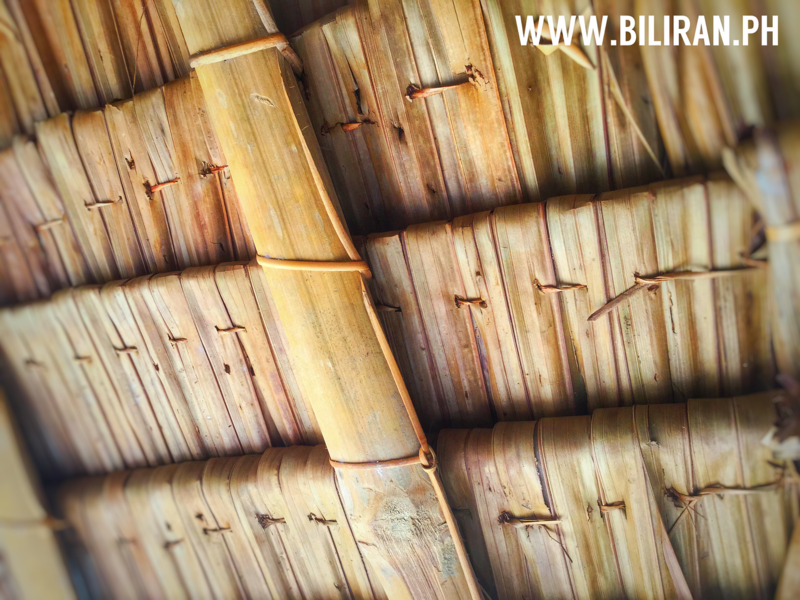 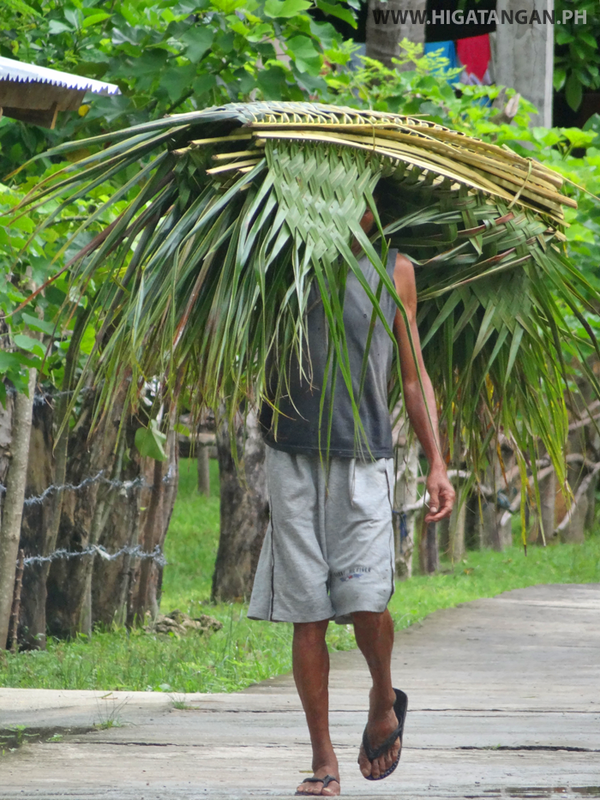 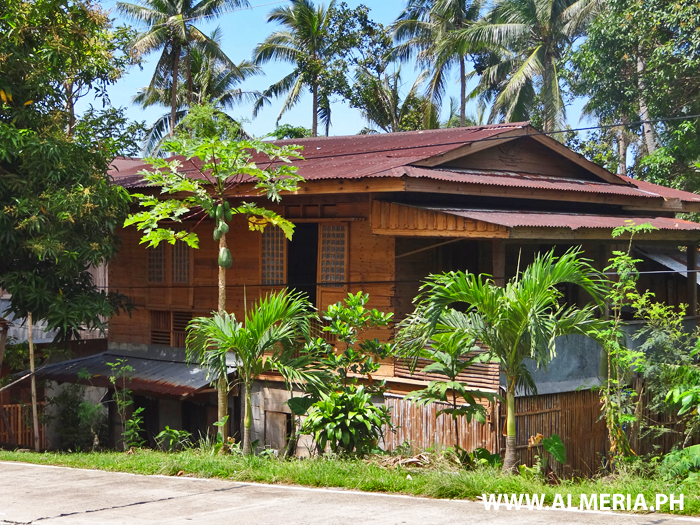 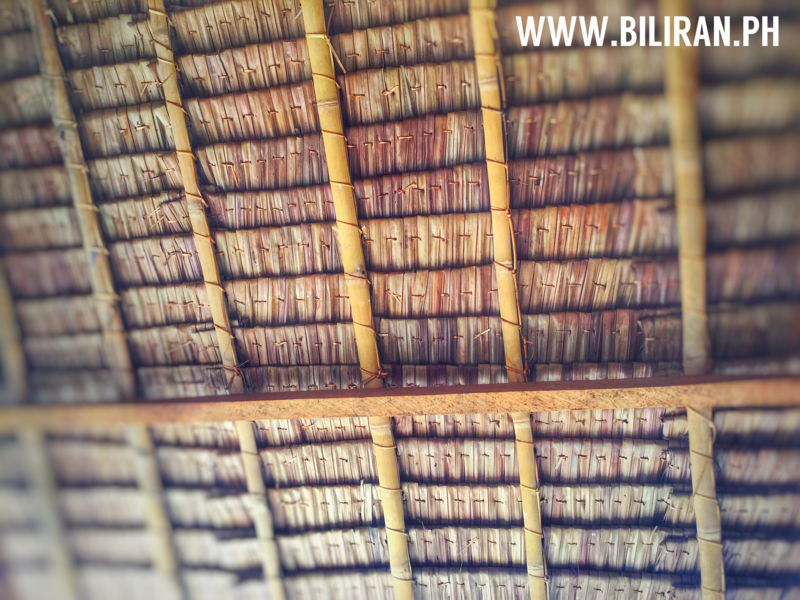 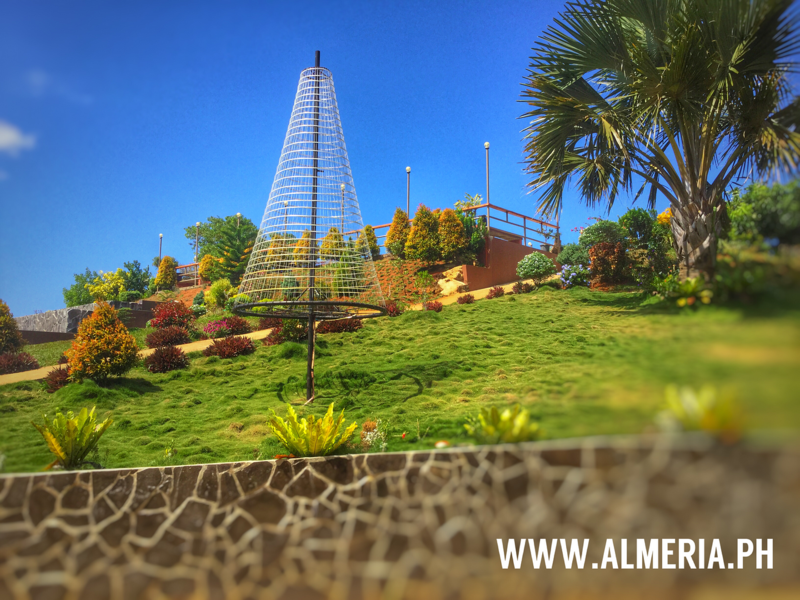 A very traditional Filipino Nipa Style house in Talahid, Almeria, Biliran Province. 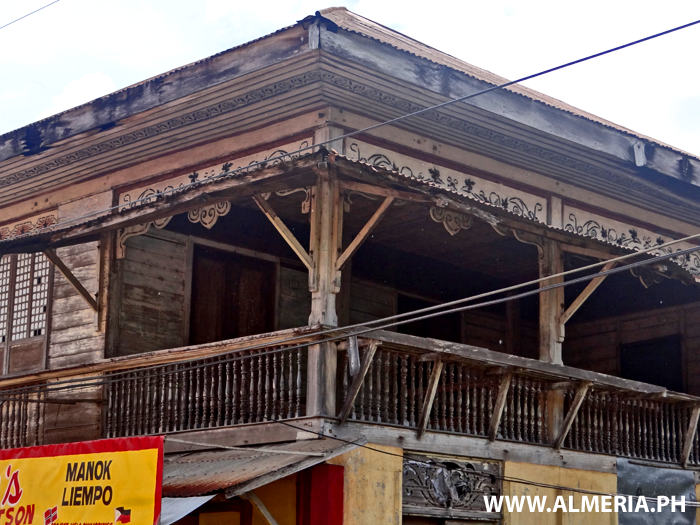 A really beautiful old house in Tabunan, Almeria, thats clearly really well cared for a loved.